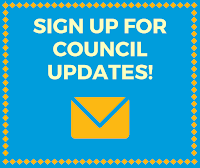 During its last meeting, the Municipal Council approved the city Planning Commission’s recommendation for Lakeview Parkway from 1100 North to 2000 North Street and extension of the alignments of 1390 North and 200 North westward to connect to the Parkway alignment. This is a corridor preservation project and construction is not expected for many years. This project enables long term planning for capital facilities development. 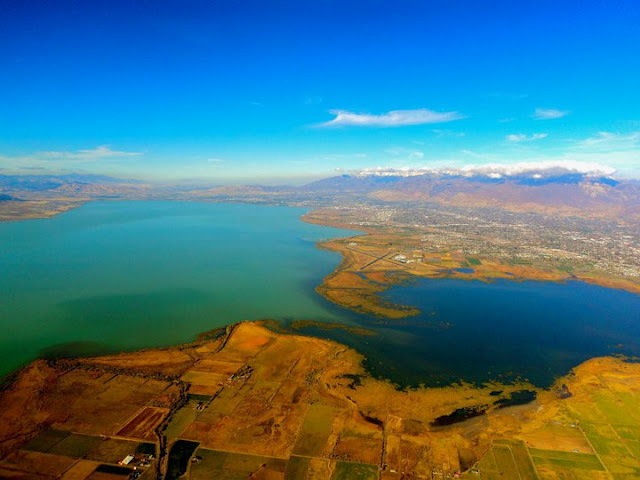 The approval clarifies the policy to the northern stretch of the proposed Lakeview Parkway and Trail between 1100 North and 2000 North Streets, bringing it westward to hug the protected wetlands that border Utah Lake, and not divide a planned future neighborhood with the proposed arterial road. Objective – 9.7.1 Ensure that all modes of transportation to, from, and within Provo are safe and efficient. General Plan; Chapter 6, Page 52 – Continue to review for appropriately siting the airport access road and consider potential impacts to current residents along Lakeshore Drive.